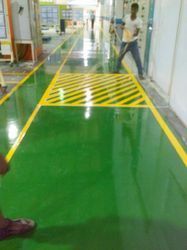 Understanding with the altering requirements of our professionals, we are indulged in offering a huge assortment of Epoxy Coating Service, Waterproofing Service, Anti Corrosive Painting Service, Parking Area Yellow Stripes Marking Service, Tank Protective Coating Service, Heat Insulation Coating and much more. 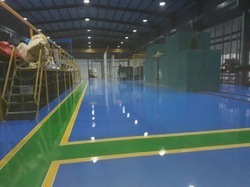 We are offering Epoxy Coating Service to our clients. 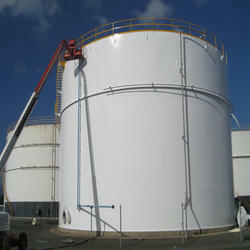 We are offering Anti Corrosive Painting Service to our clients. 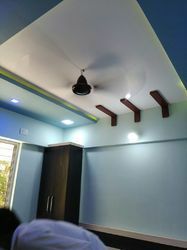 We are a leading Service Provider of airless spray painting service from Pune, India. We are offering Parking Area Yellow Stripes Marking Service to our clients. 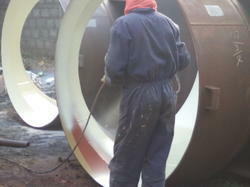 Prominent & Leading Service Provider from Pune, we offer heat resistant coating services.